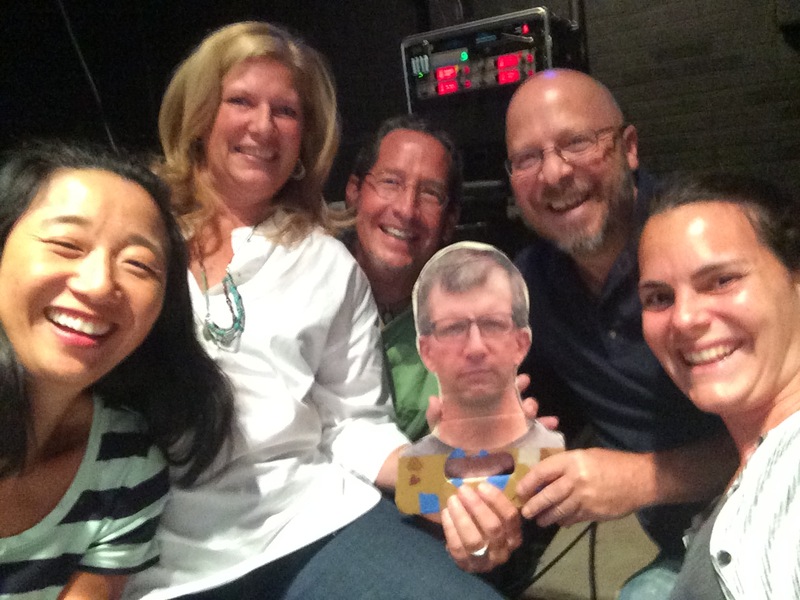 Some dear friends of mine and I planned and led worship for Synod School in Storm Lake, IA. It’s a Presbyterian Church (USA) denominational conference. It is a conference that is multi-generational – something for every age. The theme of the conference came from Jeremiah 29.11, a Future with Hope. Throughout the week the theme was broken into a hope and a struggle. 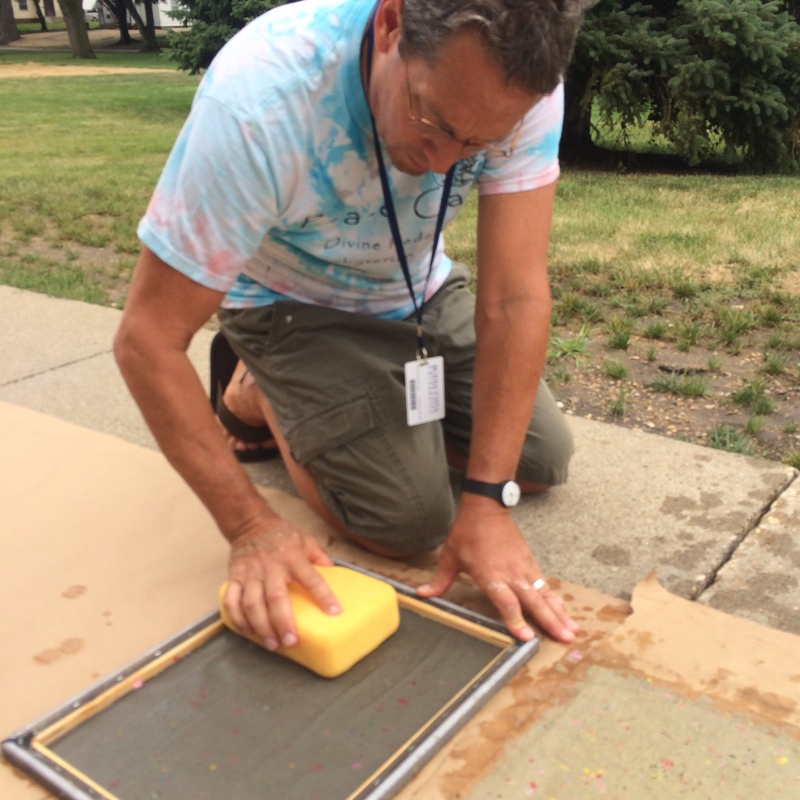 During each worship, we did a ritual that involved paper-making. This ritual can apply to different themes and scripture, but here is how we processed the theme. 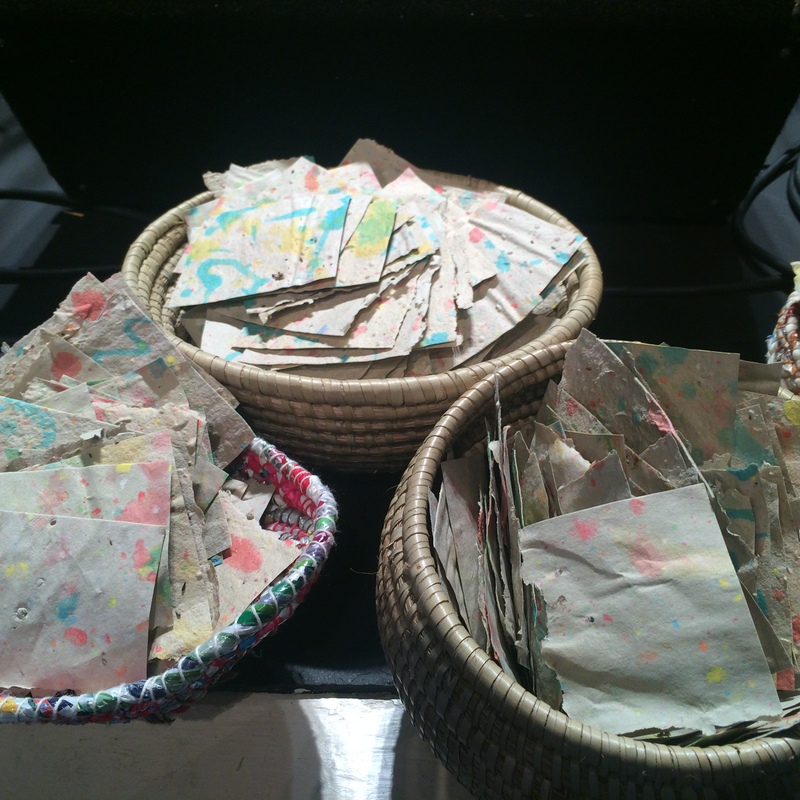 The colored paper was collected as their offering to the response of God’s word and message. Baptismal water was poured on the paper as a sign that we are all created as God’s children and united in baptism. 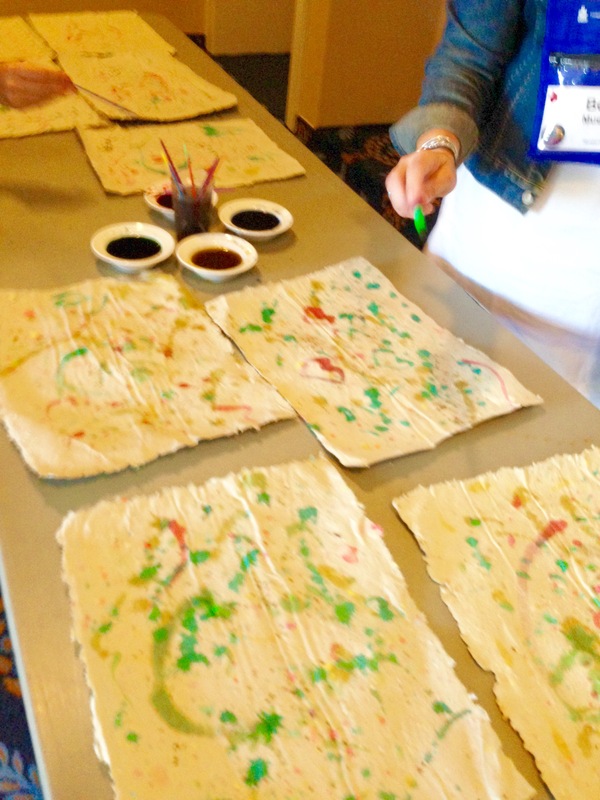 In preparation for this worship service, we made paper using the colored pieces of paper. 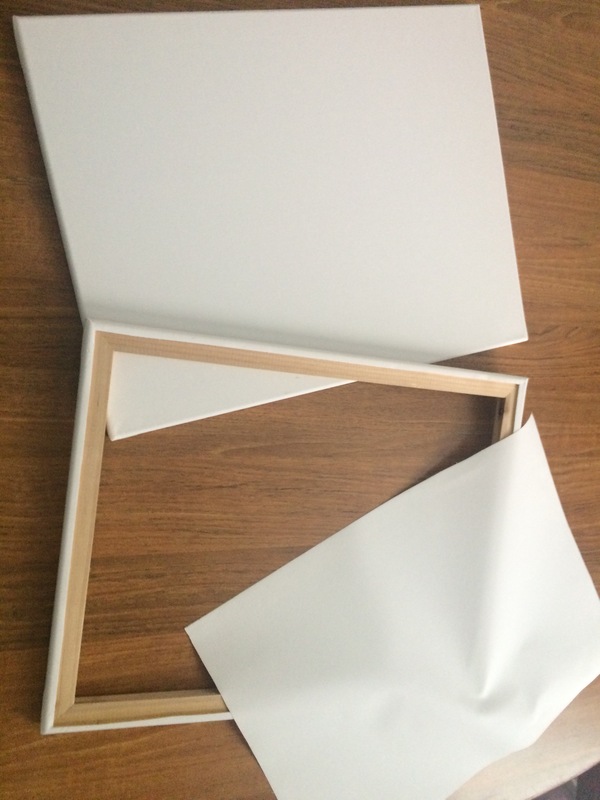 We used inexpensive canvas frames and cut out the canvas material. 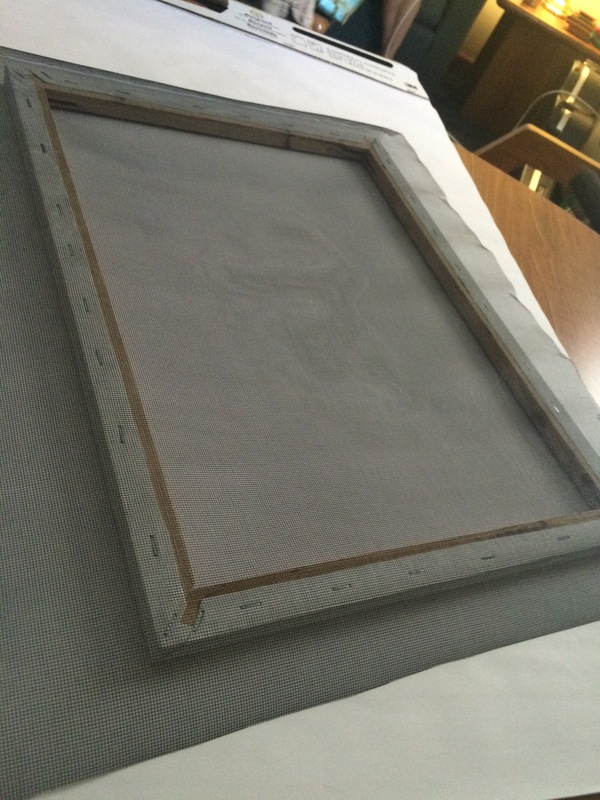 To make a deckle, we stapled a mesh screen to the frame. 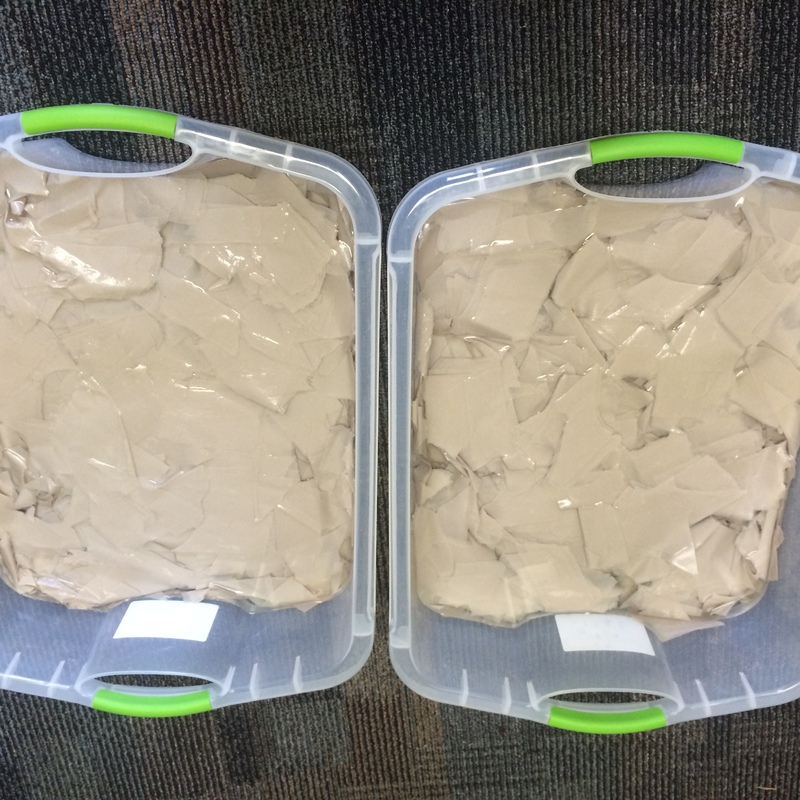 We presoaked brown wrapping paper to be used as the base of the paper. 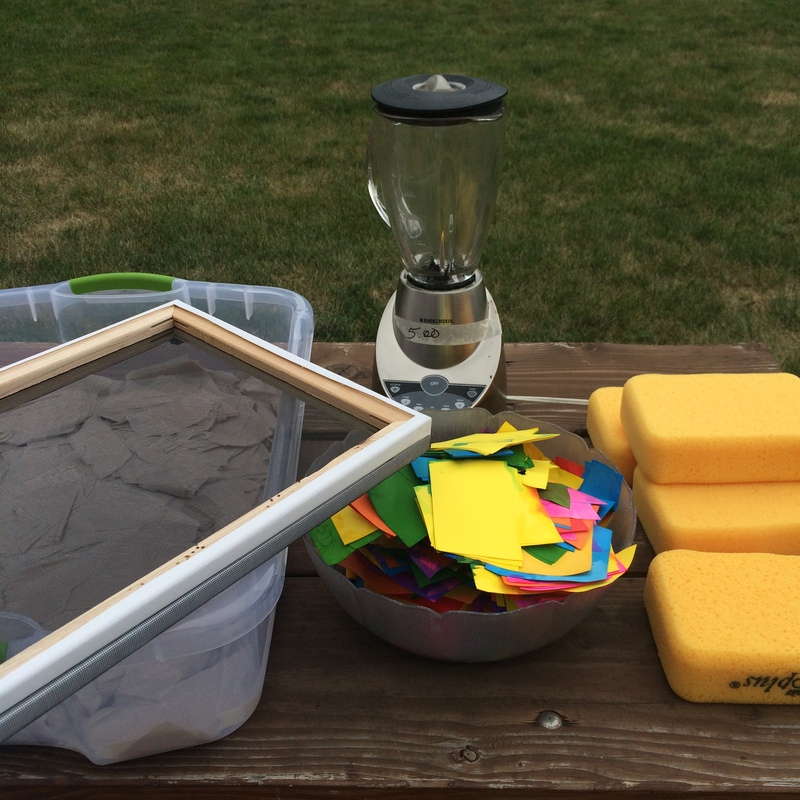 Here are the basic tools needed to make paper. 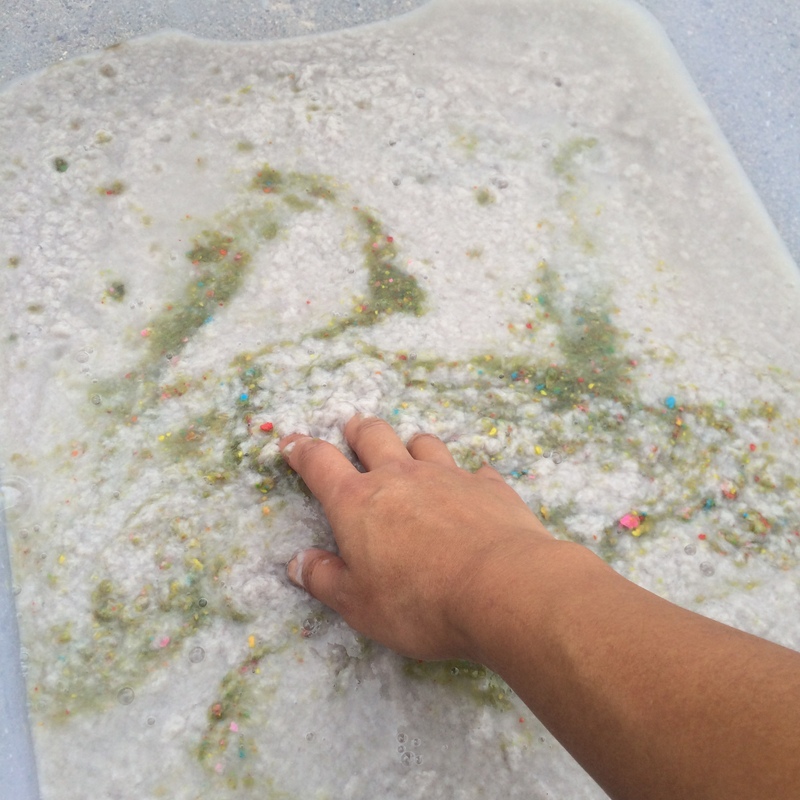 We blended the paper with water to make a slurry. 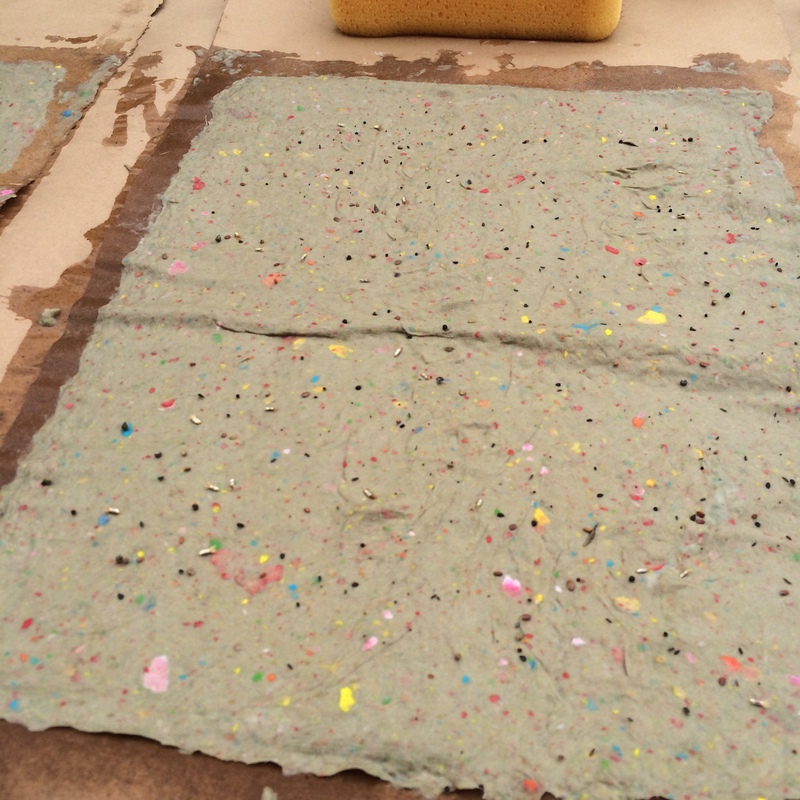 We mixed the colored slurry into the paper pulp. 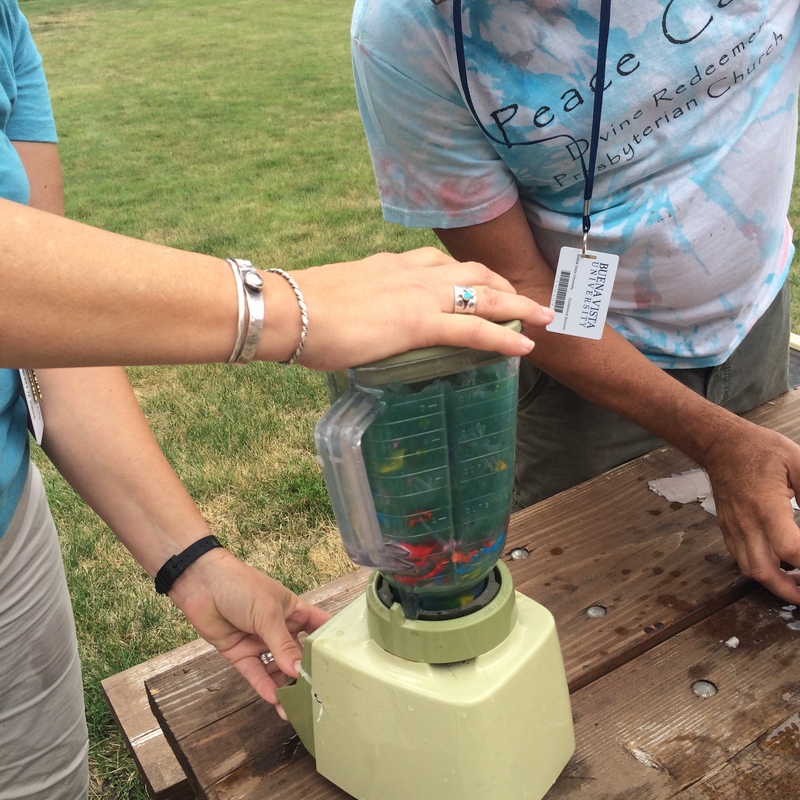 We also mixed in wildflower seeds. 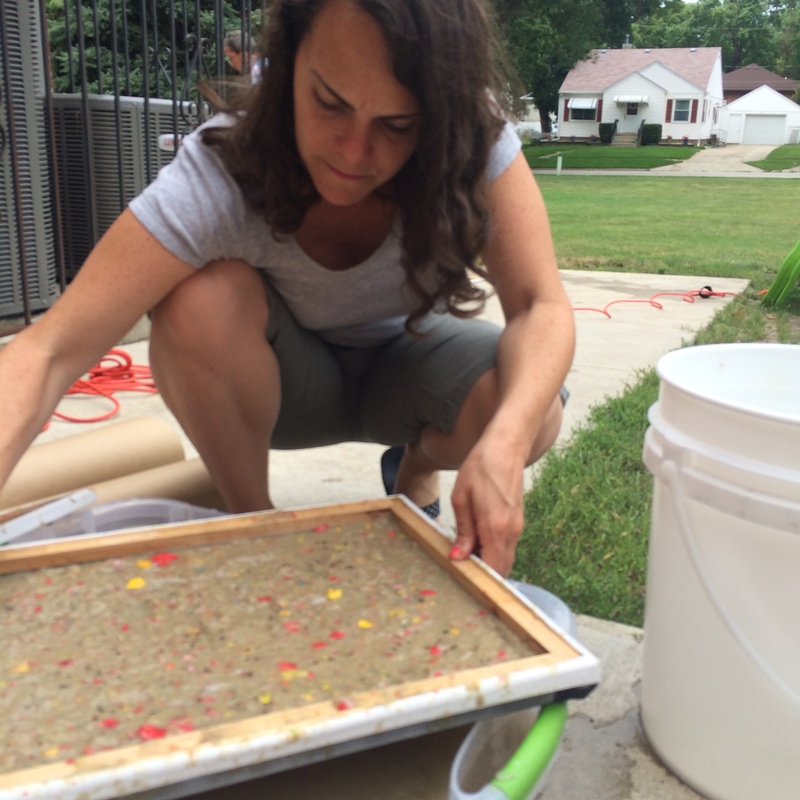 Using our homemade deckle, we collected the mixed pulp. You can google more detailed instructions on how to do this part. 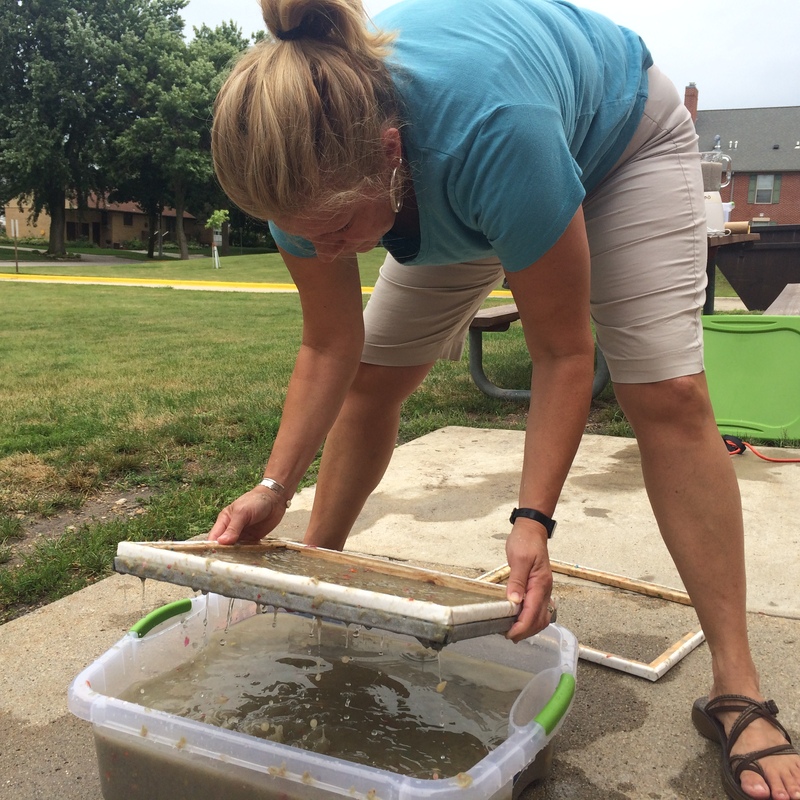 The deckle is flipped over and the excess water is gently pressed out using a sponge. 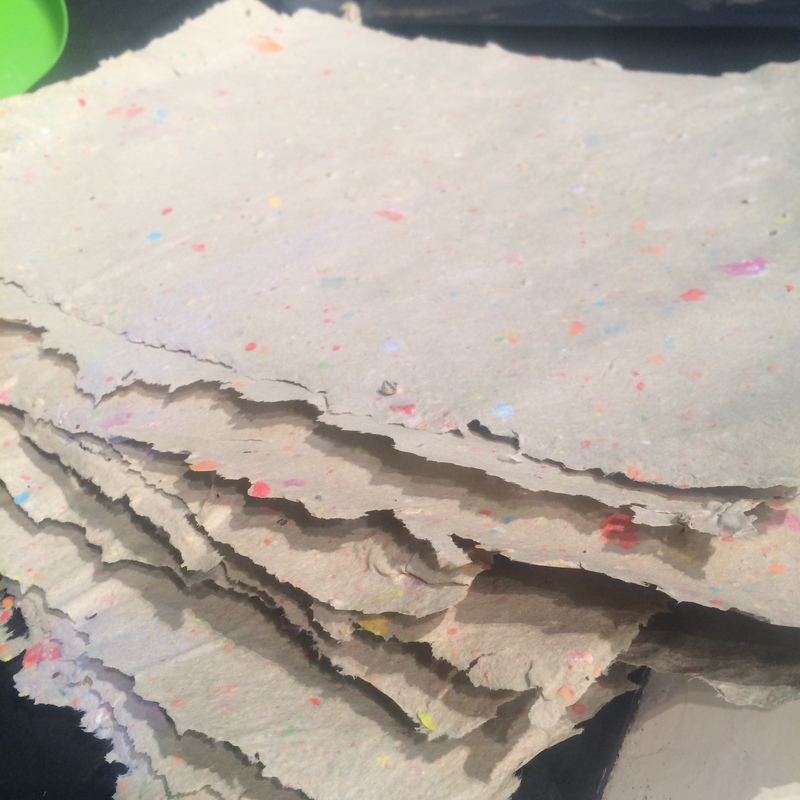 The newly made seed paper is left out to dry. 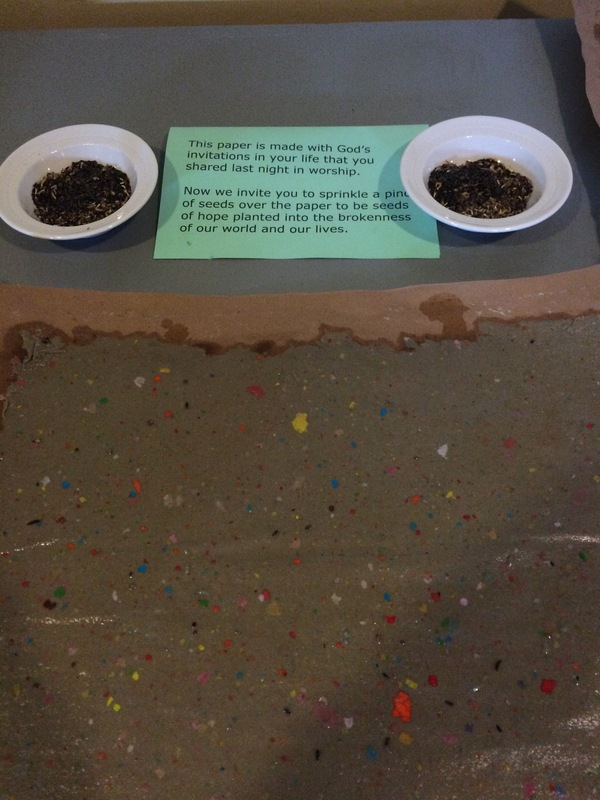 Each participant was invited to sprinkle seeds on the wet paper as an act of leaning into hope. The seeded paper is fully dried. 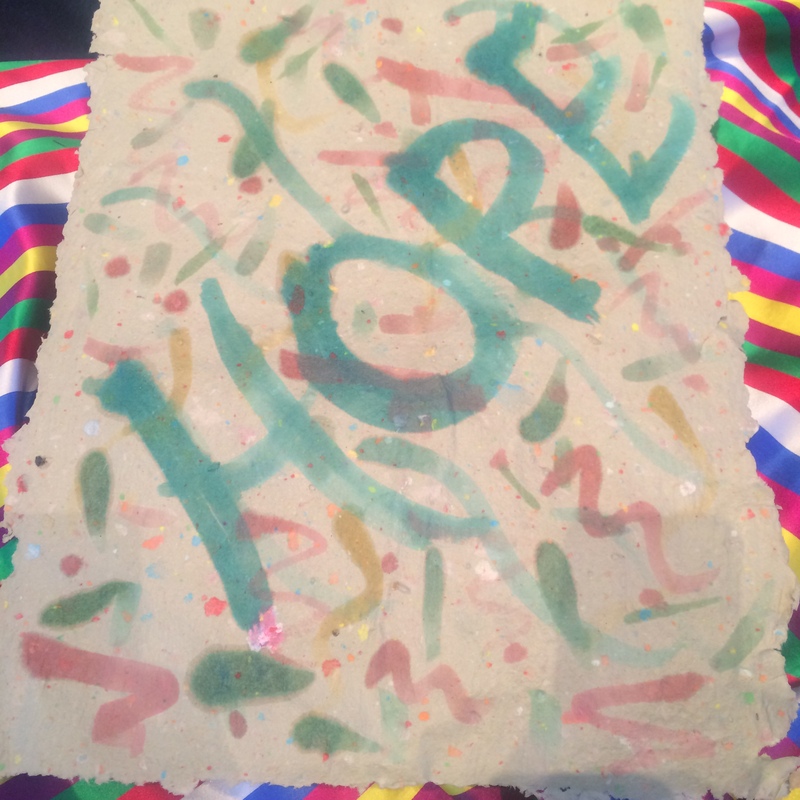 Each participant was invited to playfully color the paper as a joyful act of hope. The paint is water and food coloring. The colored paper is cut into squares. 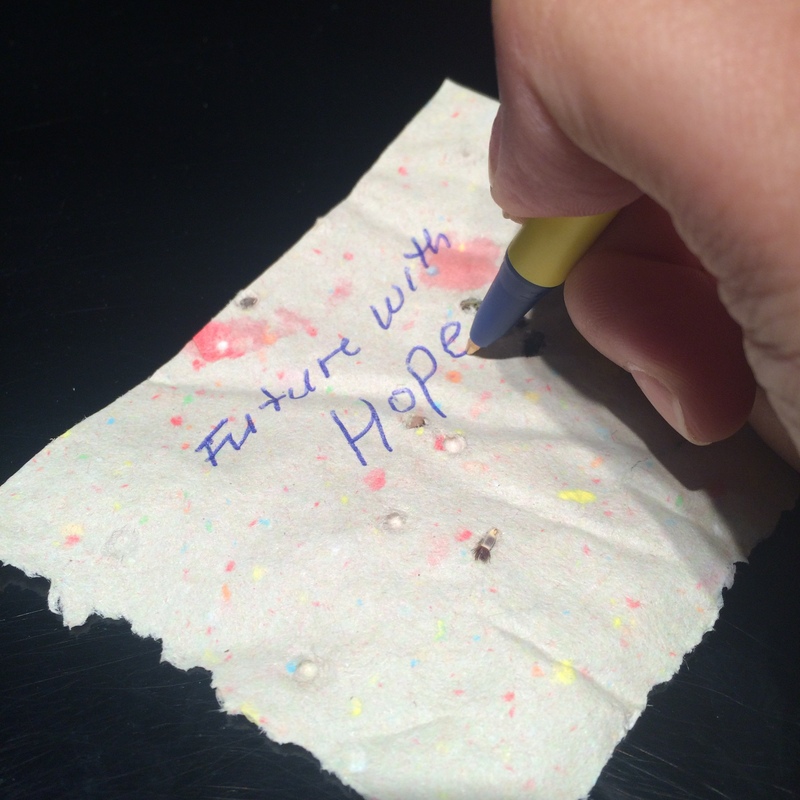 Each participant was invited to write a message of hope and courage as their act of leading into hope. 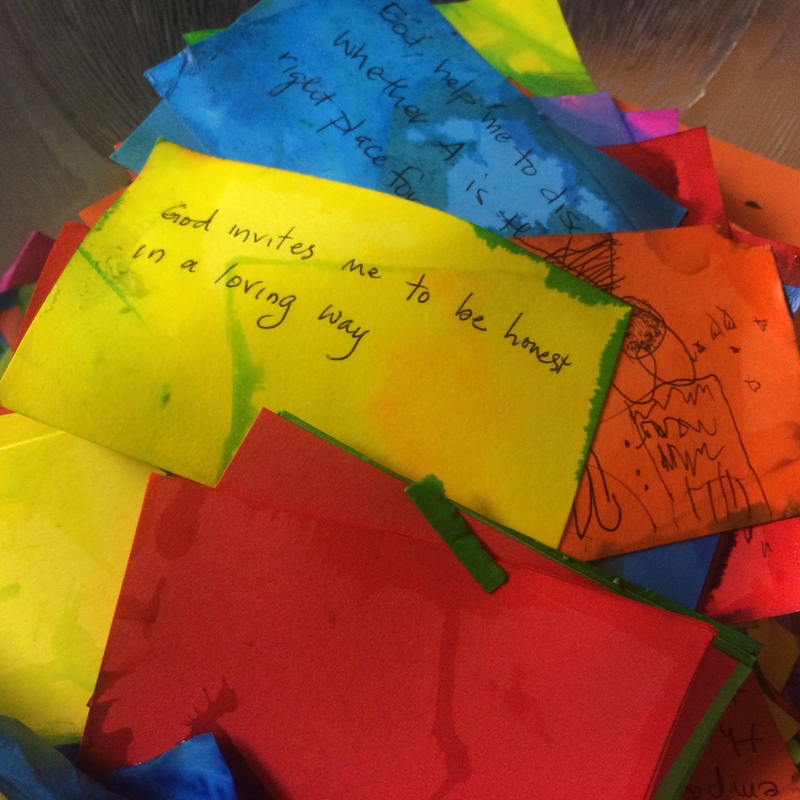 Then, their messages of hope were collected as their offering of response to God’s word and message. Each participant was invited to choose a piece of seeded colored paper. They were instructed to take this message of hope written by someone else and plant it in their yard. As the seeds begin to grow into plants, let it be a reminder that as a community, God calls us to love, lean, laugh, and lead into hope.